ABC for Health’s mission is to provide health care consumers with the information, advocacy tools, legal services, and expert support they need to navigate America's complex and confusing health care financing system. 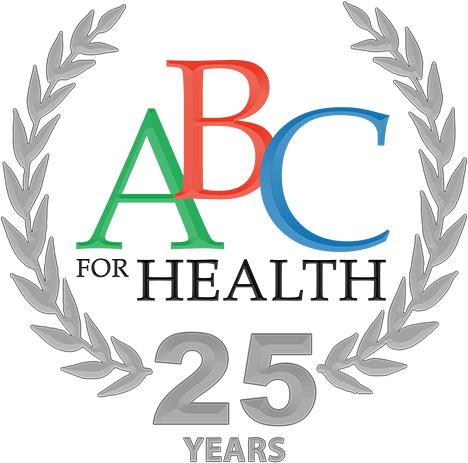 Please support ABC for Health! Our health benefits counselors can help you navigate the complicated world of health care financing. ABC for Health offers assistance in multiple languages—both English and Spanish—to address your healthcare coverage questions. ABC para la Salud ofrece asistencia en varios idiomas – Inglés, Español y Hmong – para responder a sus preguntas sobre la cobertura médica. Click here to read client stories. Individual casework is a key to understanding the structure of the financing system and how it fails the American people. At ABC for Health, we work to translate our case-level insights into strategies for change by taking an active advocacy role in public policy debates at both the state and national level.